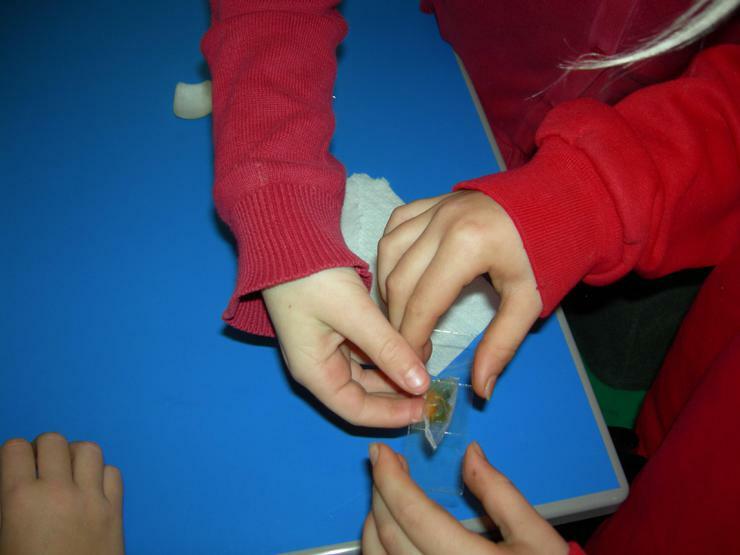 Erupting volcanoes, falling parachutes, dripping liquids and sweet-smelling DNA were all part of our 2016 Science Day! 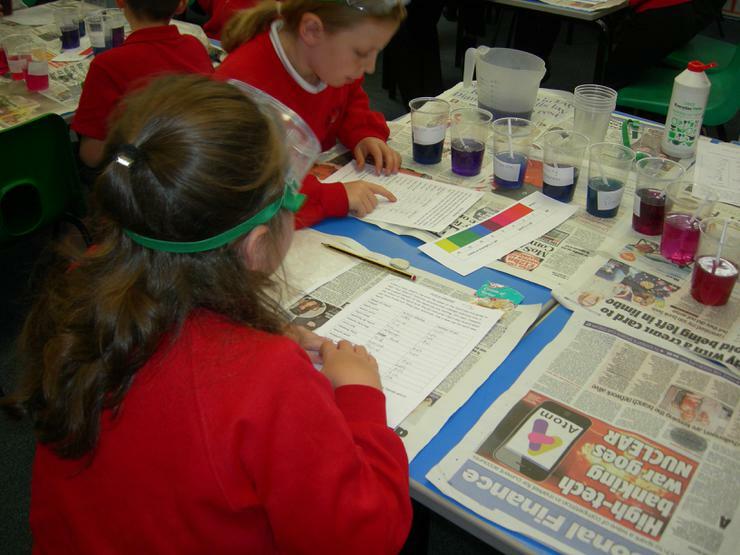 The children explored a range of topics including gravity, fossils, heat transfer and acids and alkalis using lots of practical work and discussion. 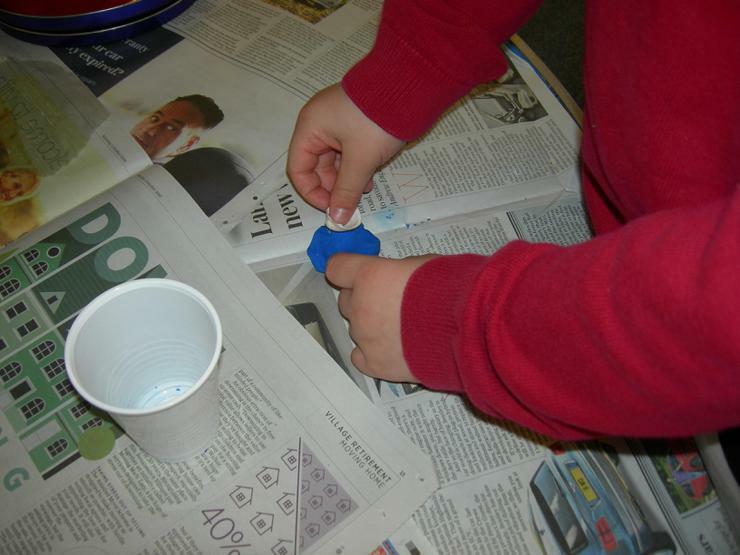 Some of our favourite moments included opening our cups to see how our plaster of paris fossils had turned out; mixing liquids with solids to see if we could slow their flow down a perspex ramp; creating a slide with a piece of onion skin and then looking at it through a microscope; and extracting the DNA from kiwi fruits. 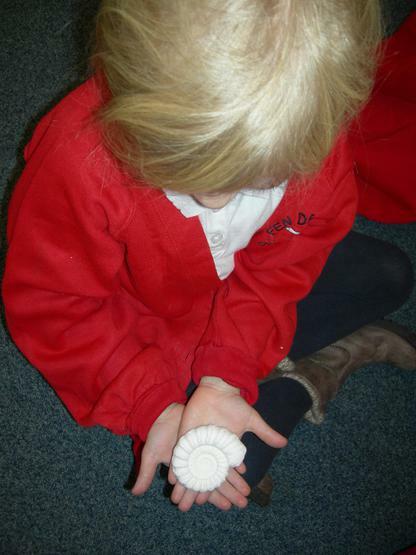 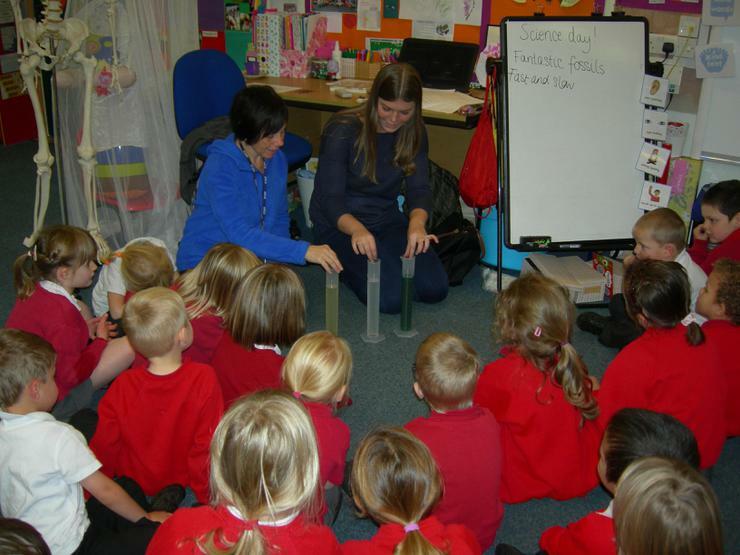 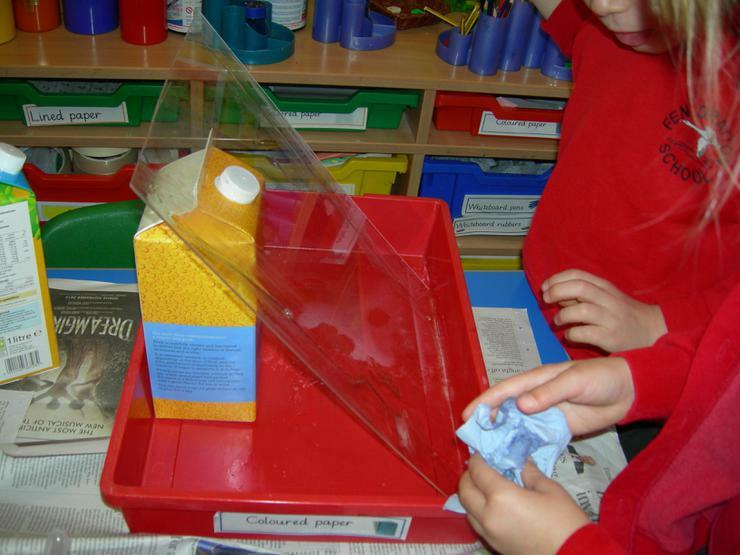 Have a look at our photos to see what we did! 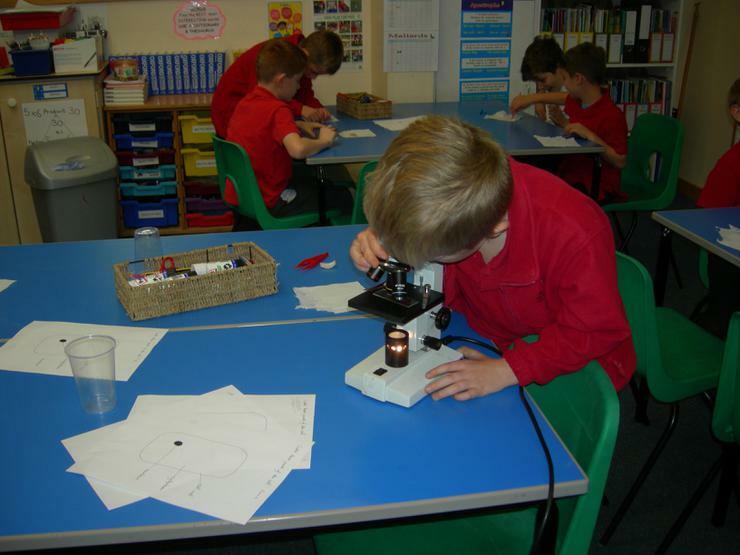 I'd like to say a big thank you to the parents who came in to help and especially to Mrs Younger who helped me plan all the experiments and showed Willow class how to make a microscope slide, and also to Swavesey Village College for lending us their microscopes.